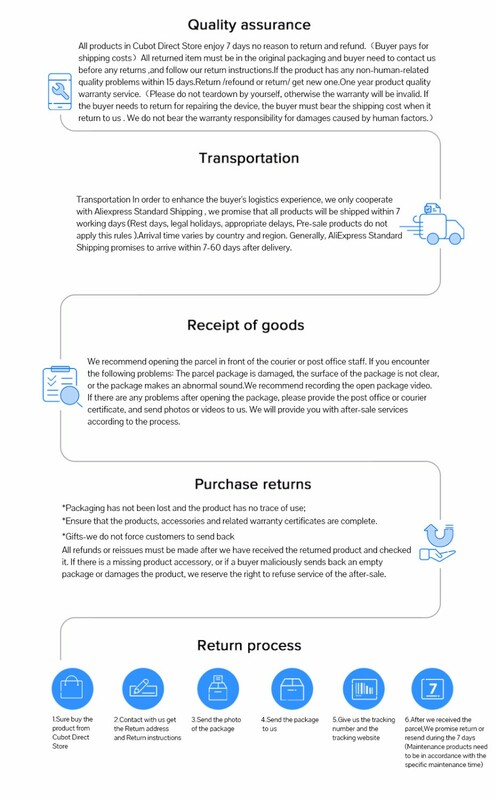 Please read the product information page carefully before ordering, so as not to cause misunderstanding. 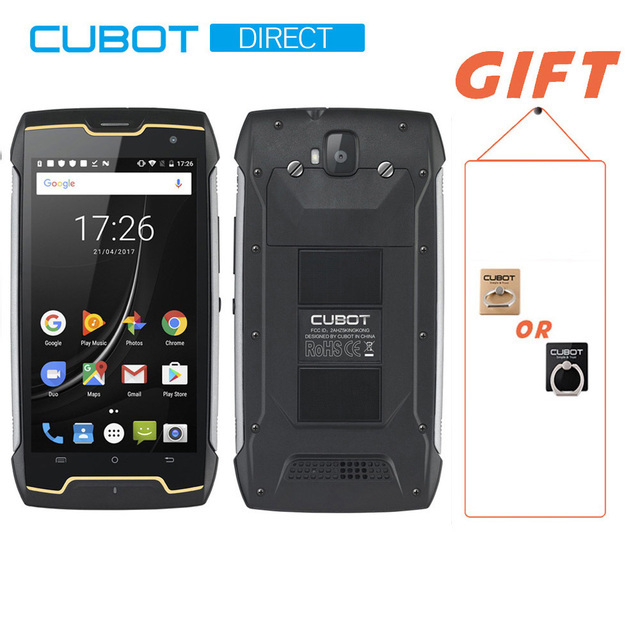 The gift only exists in the selection of shipments from the Chinese warehouse. 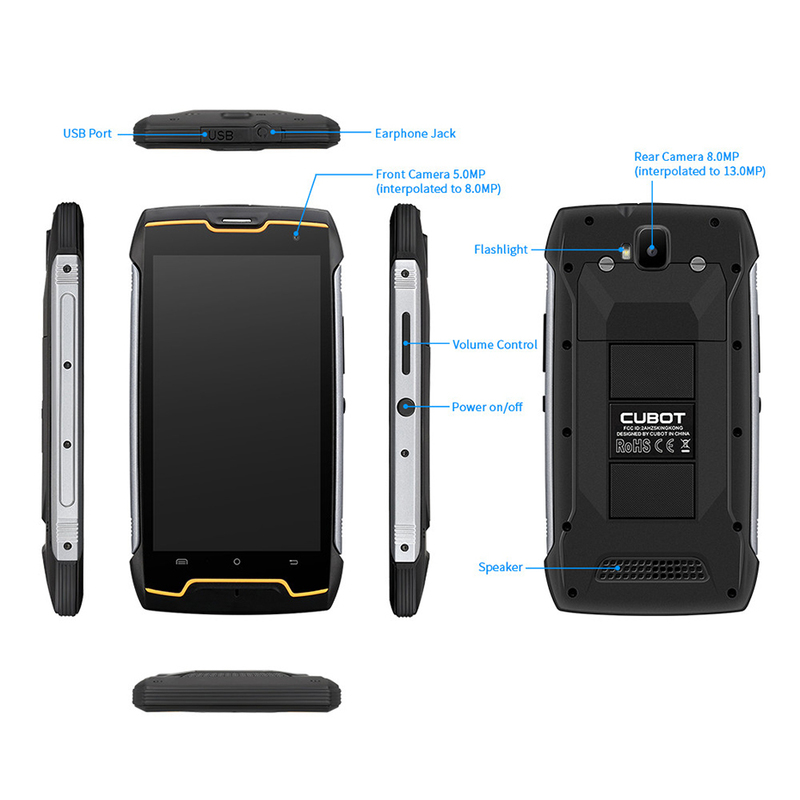 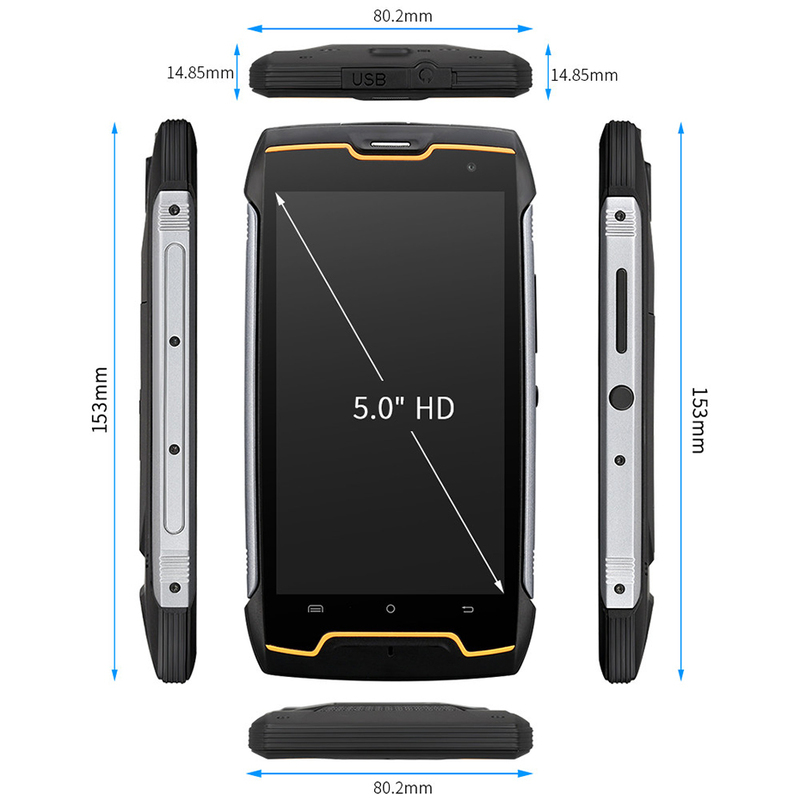 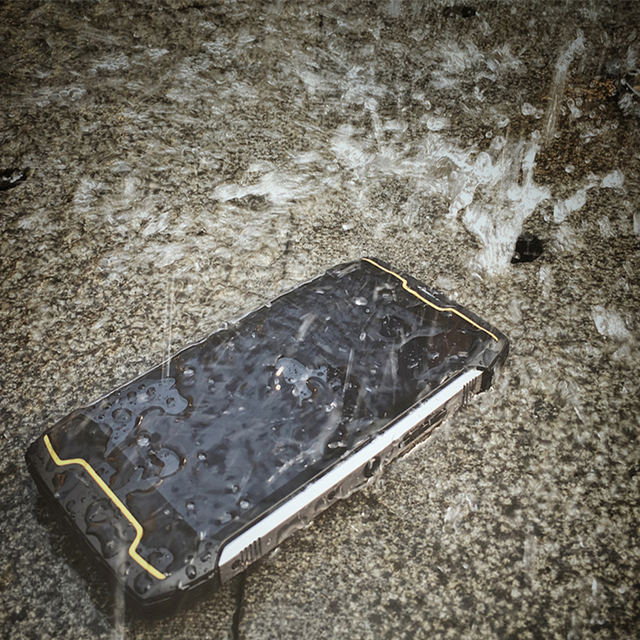 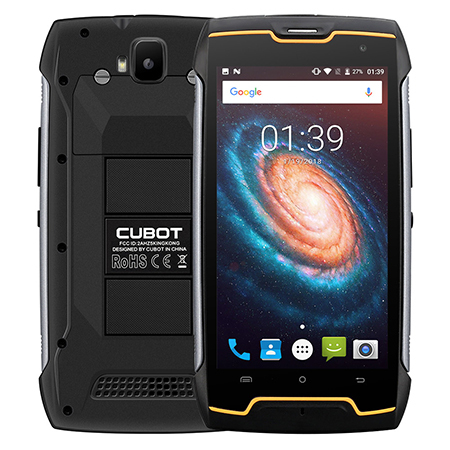 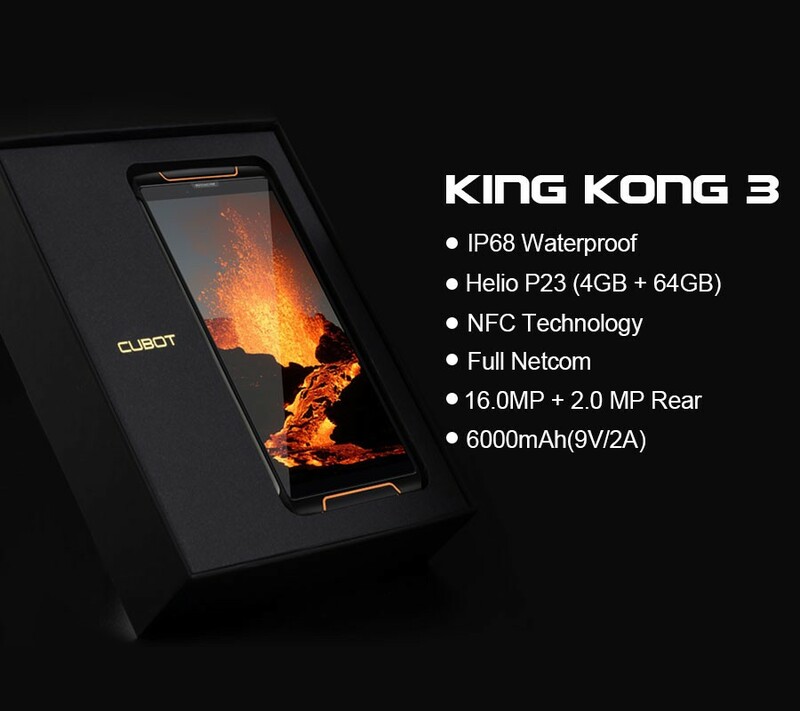 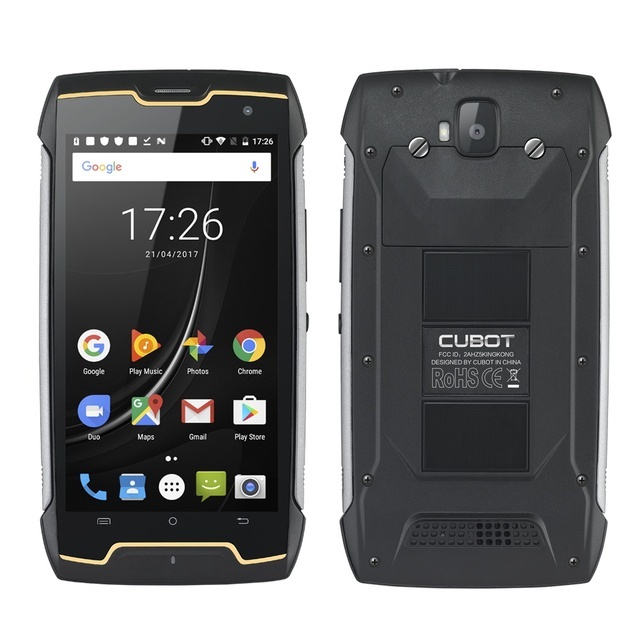 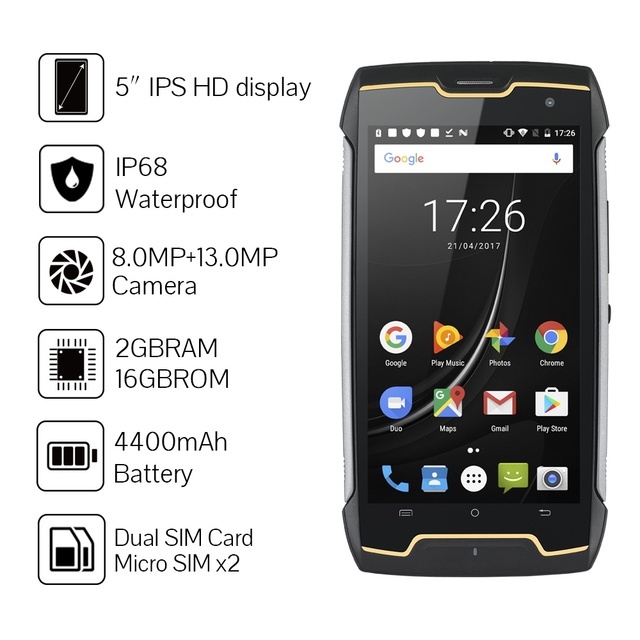 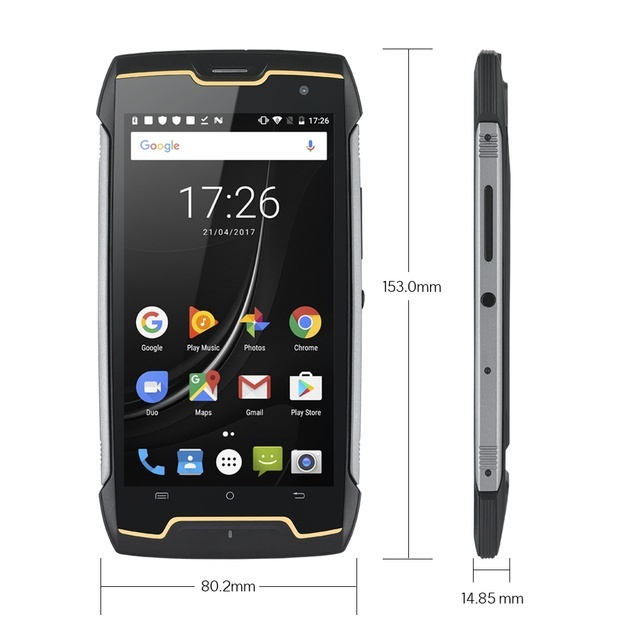 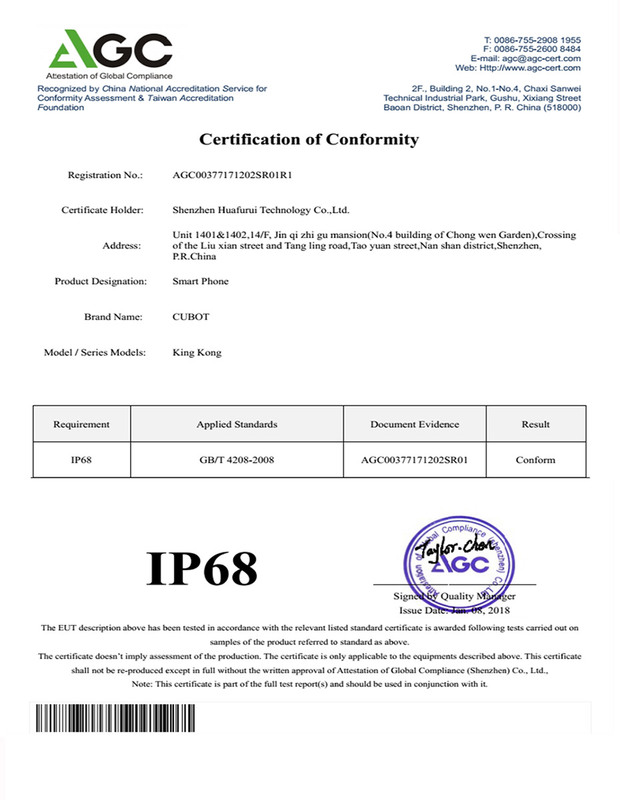 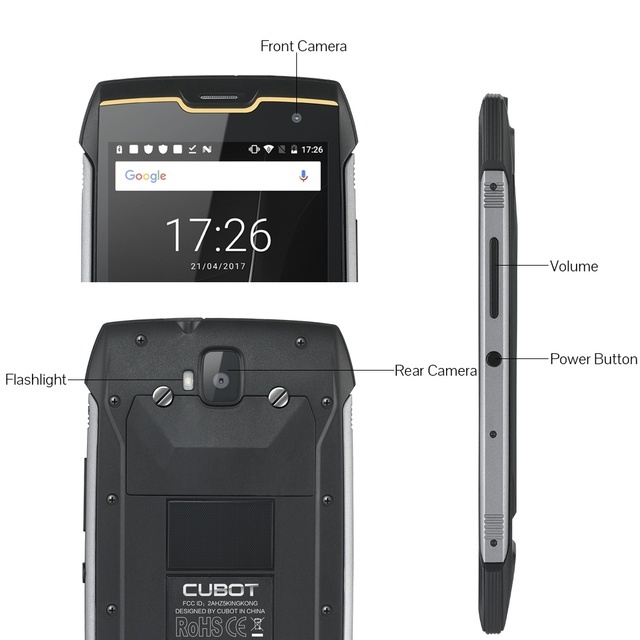 As an outdoor phone, Cubot King Kong has good dust-proof ability, because of using of special material it has come to the top leading level to prevent the sand getting into the screen, even if the environment is so bad. 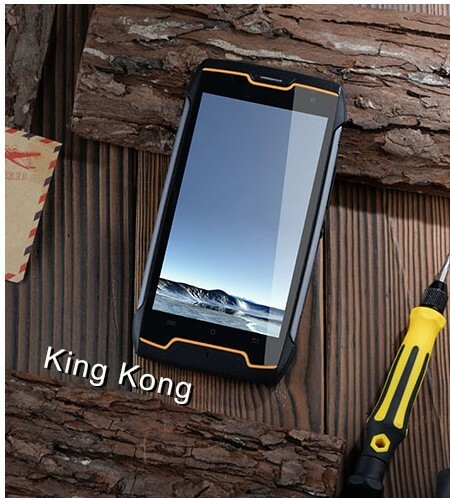 In outdoors, a reliable GPS navigation is very important. 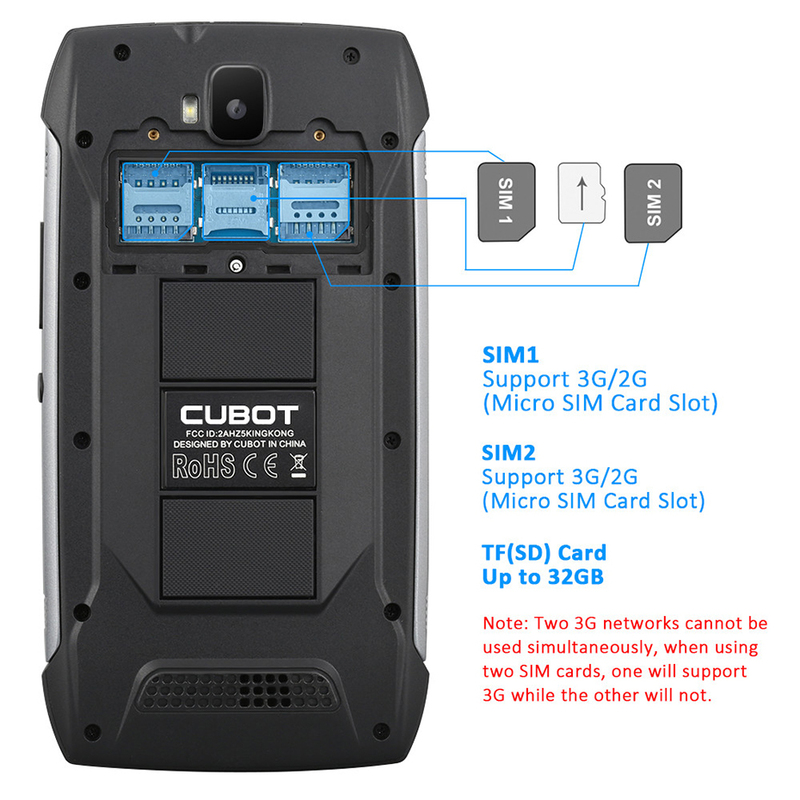 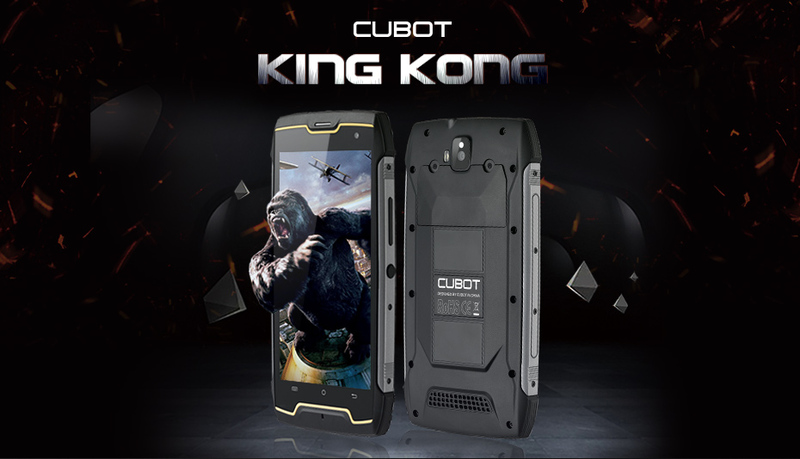 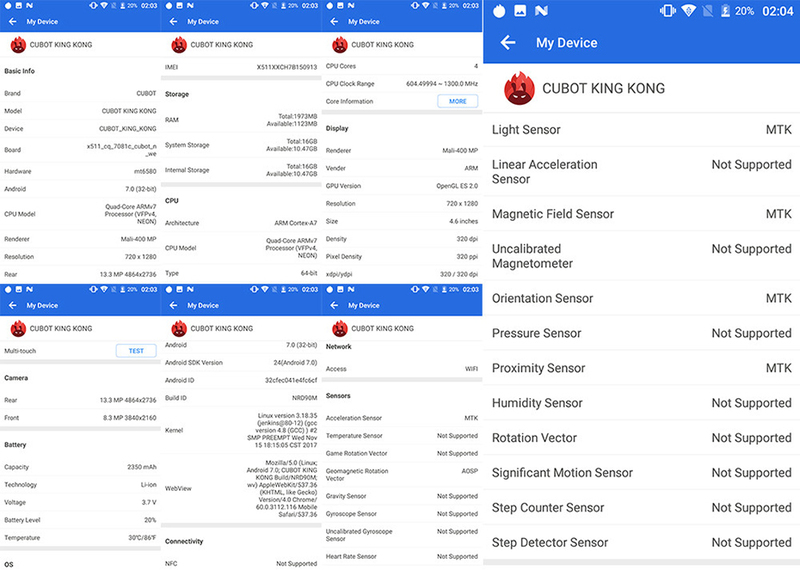 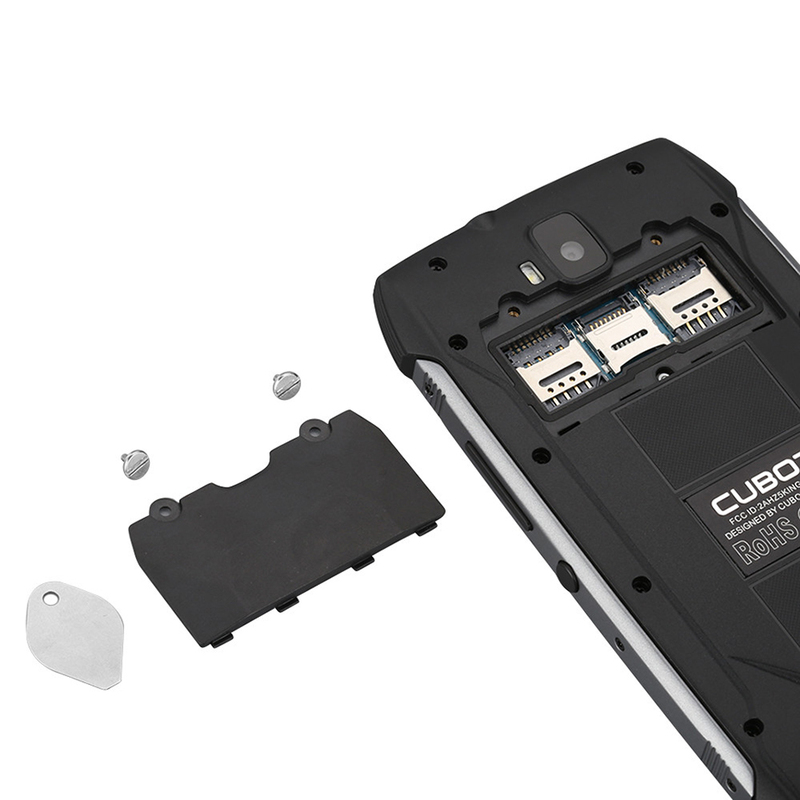 The CUBOT King Kong incorporates an advanced GPS module that allows you to tell directions in the complex wide environment. 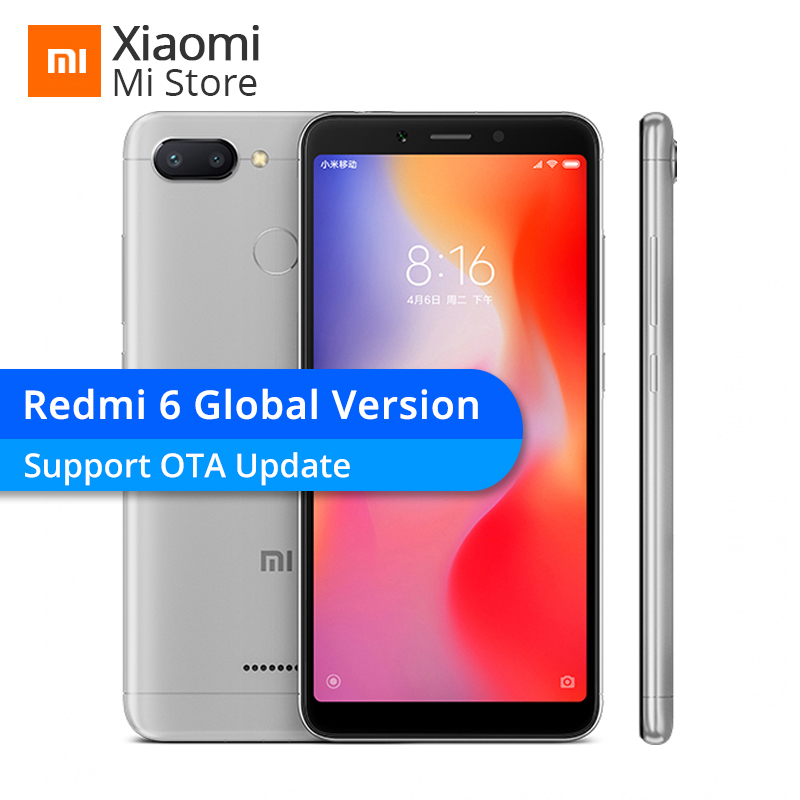 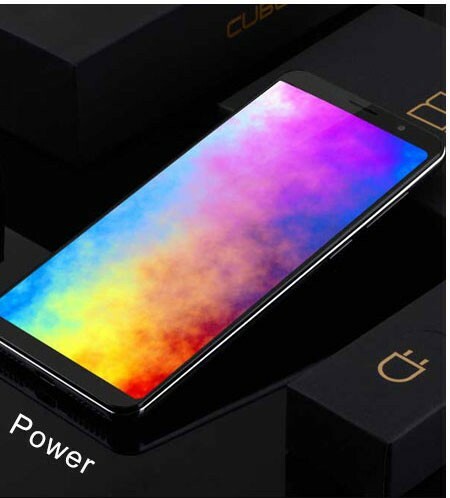 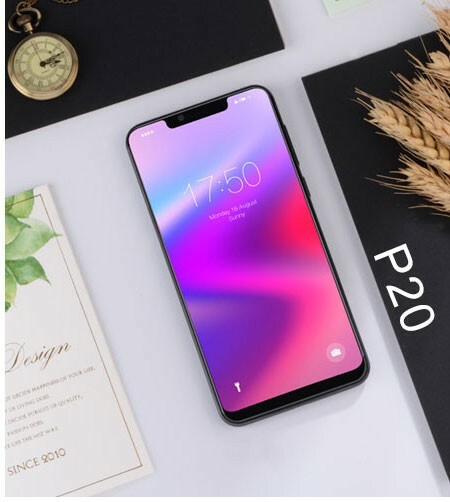 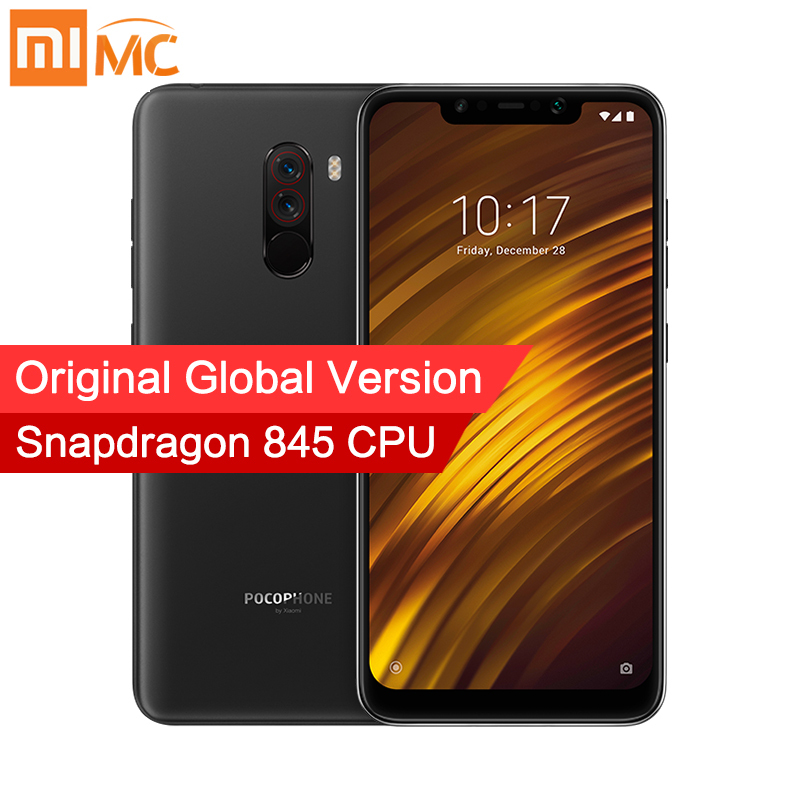 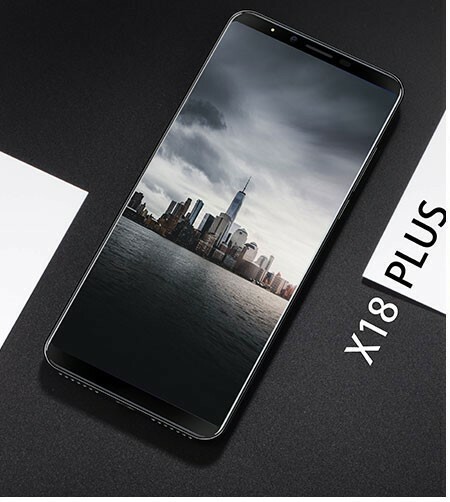 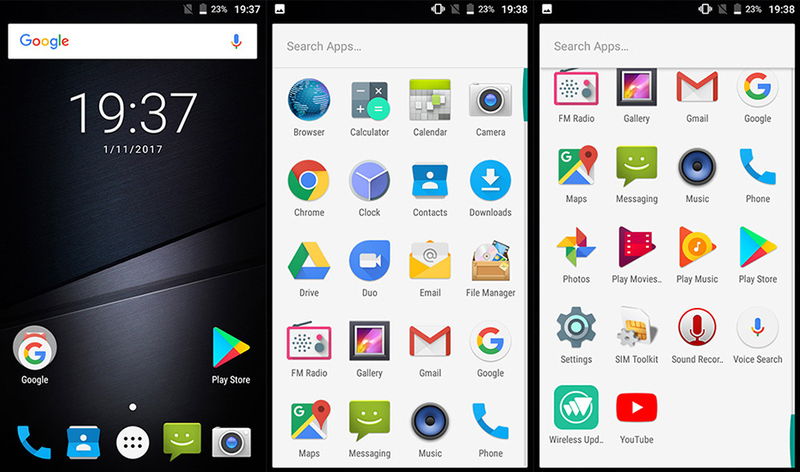 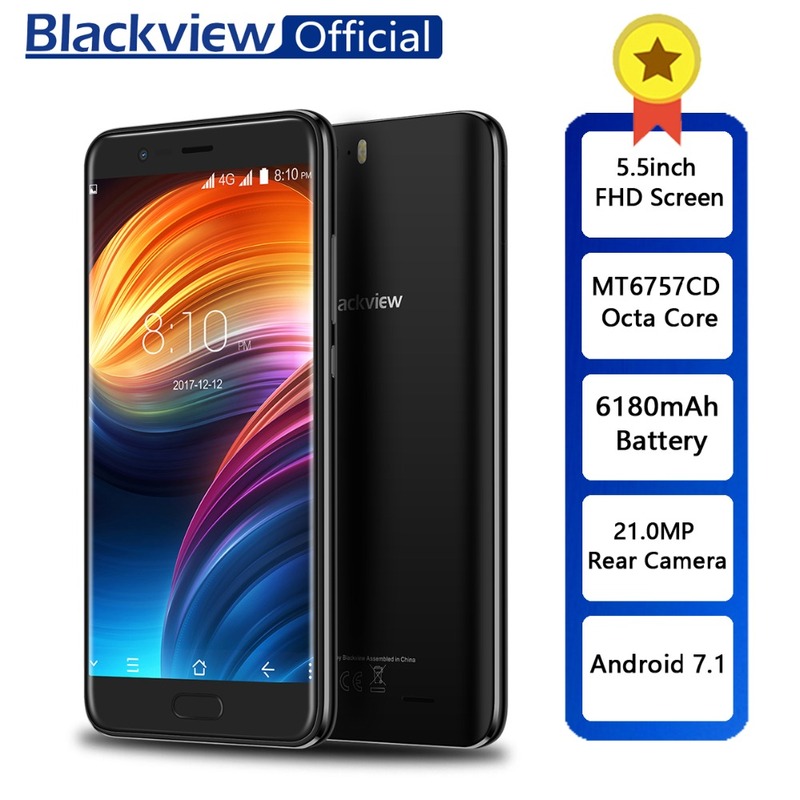 1.The standard testing information of the phone is referred to the information from AnTuTu Benchmark App, and we are not responsible for the testing information from CPU-Z.As CPU-Z is normally suitable for computer. 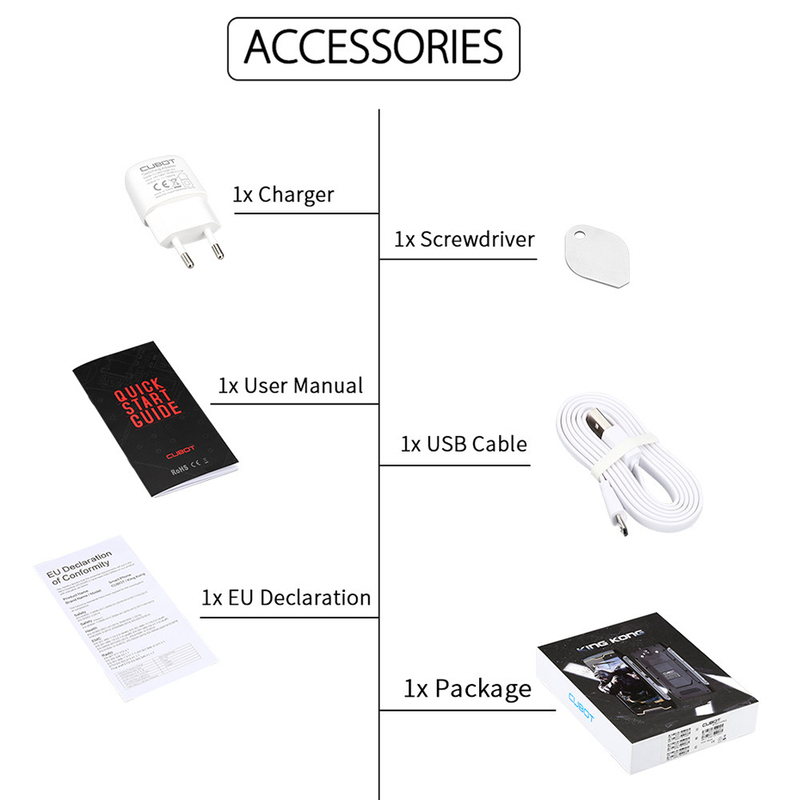 2.Our standard package is with EU plug,if you need UK plug,pls leave message and contact us before order. 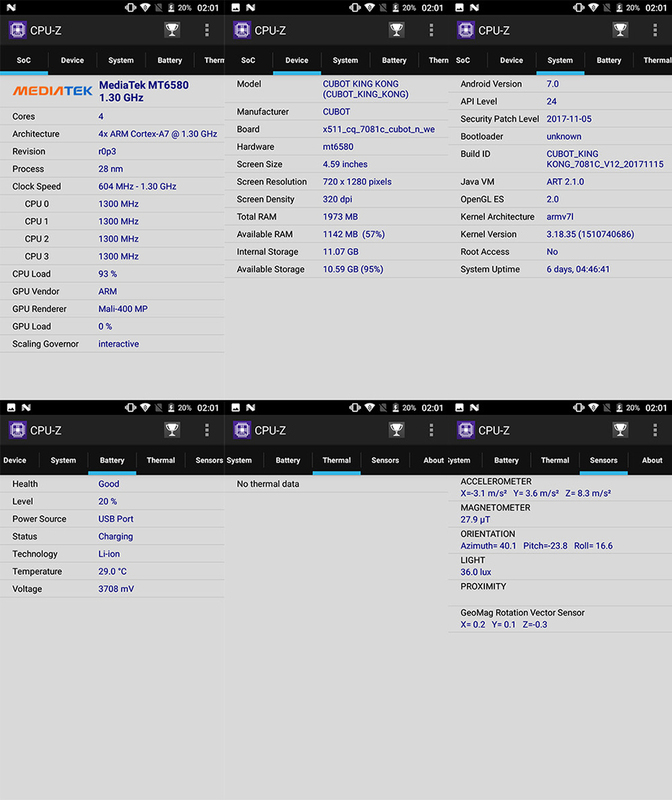 3.The stated ROM amount shows the maximum available ROM with nothing installed. 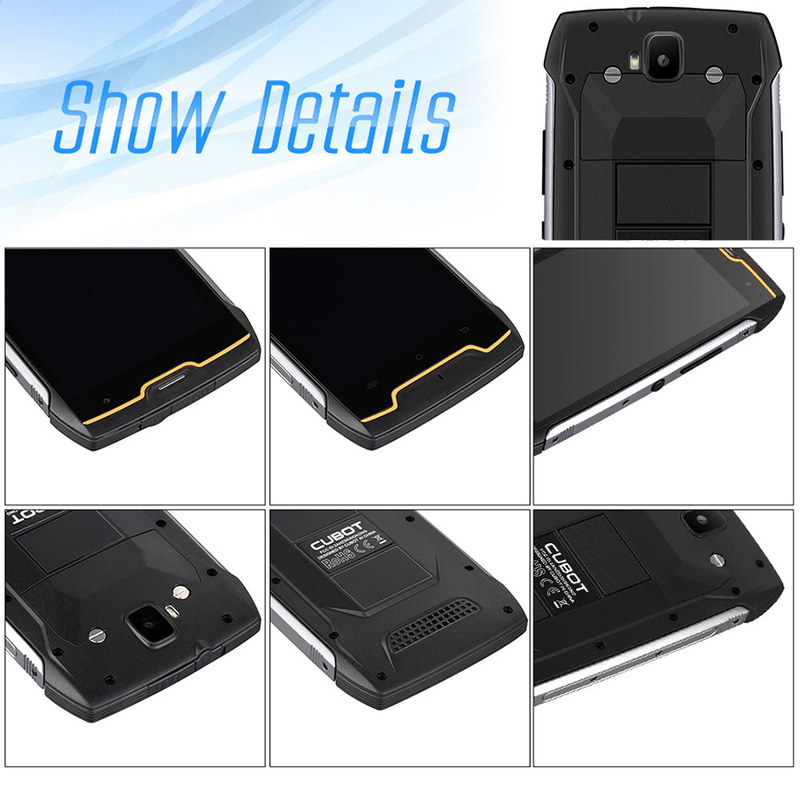 However, the Android OS will occupy some of this ROM. 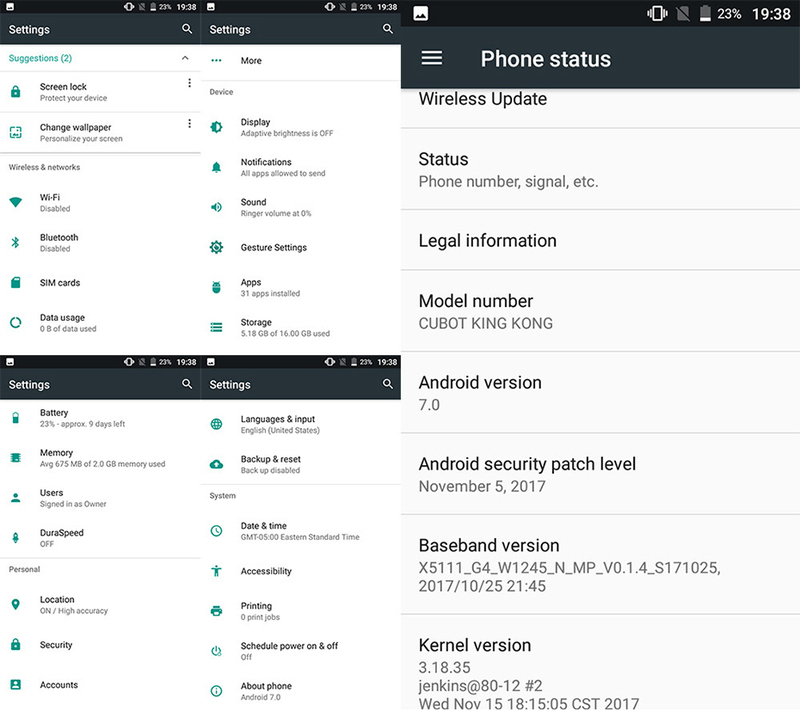 The available ROM on the device. 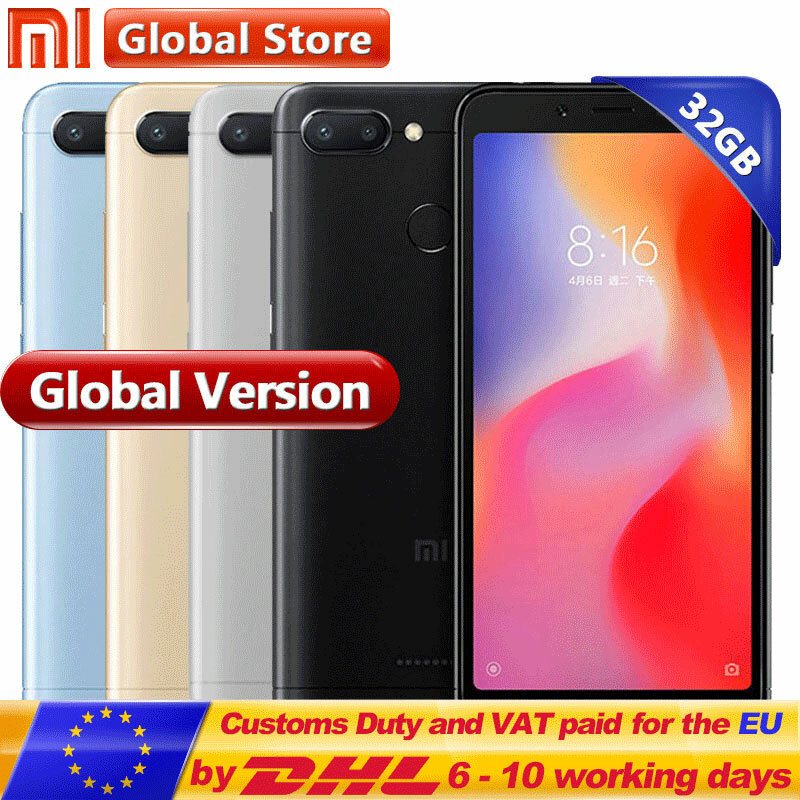 ​4.The customs duties generated need to be paid by the buyer himself.